Nut butters are quite an essential part of weight loss diets like keto and low-carb. 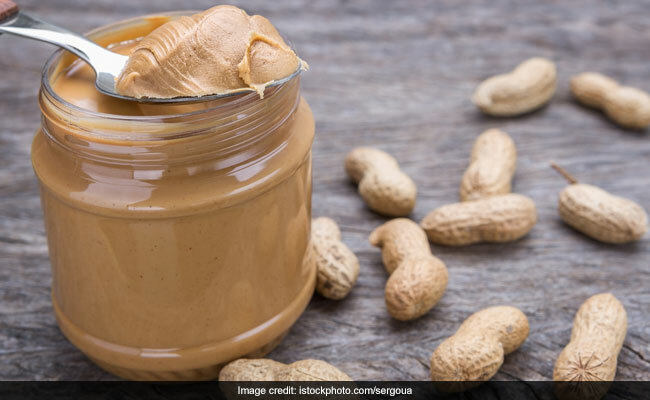 Even though they are rich in calories, people resort to nut butters in a weight loss diet as they help you keep full for longer, provide with good fat and protein, and are also extremely delicious! Peanut butter and almond butter are two of the most popular nut butters. While the former is rich in protein, the latter is a better source of calcium. Nut butters make for quick, healthy and filling breakfast option - one big reason for they are highly preferred. And not just breakfast, but nut butters can make for a quick pre-workout snack as well! 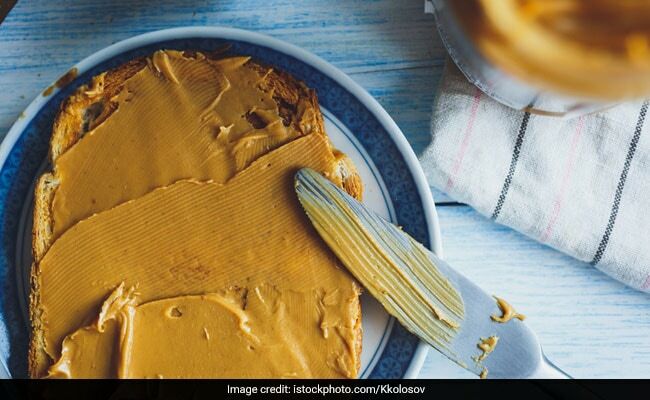 In this article, we explore which among the two - peanut butter and almond butter - is better for you, and the right way to consume nut butters in keto diet or low-carb diet for weight loss.